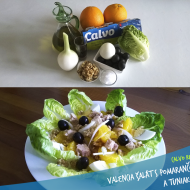 Calvo, the producer of tuna delicacies, contracted Best Communications to better reach out to its customers about its products and news, and to increase its overall brand awareness. 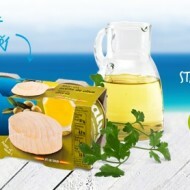 In addition to traditional PR tools, we chose to utilize Facebook for the achievement of these goals in both the Czech and Slovak markets, providing fans of the page with regular tuna recipes from Spain and around the globe, but also with posts about sport and healthy lifestyle and types for cooking for the whole family. In addition, the official web sites, Calvo Česká republika and Calvo Slovenská republika, successfully launched at the end of April 2014. Today, both sites have a stable fan base: almost 2,500 fans in Slovakia and almost 2,000 fans in the Czech Republic. Best Communications also began cooperation with leading Czech and Slovak bloggers on behalf of Calvo. 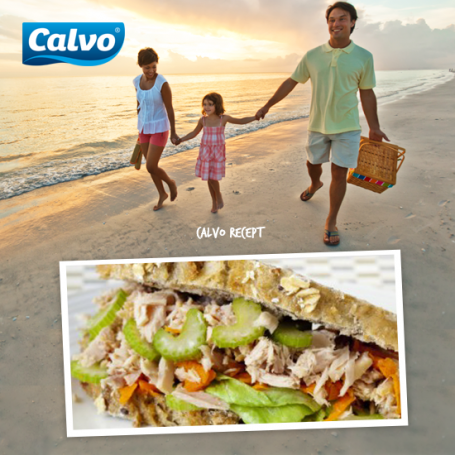 Bloggers are given the opportunity to experience the true quality of Calvo products for themselves and subsequently create their own recipes, accessible not only on their blogs, but on both Calvo Facebook pages as well.